elsa frozen!!!. if u knw the artist pls message me!~. 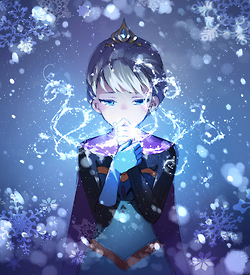 Wallpaper and background images in the Elsa the Snow Queen club tagged: photo.